The 6th Annual Filthy 50+ will take you through various areas of San Dieguito River Park and Black Mountain Park. Fast and flowy for all skill levels. The 30 mile riders will head out and turn around at the 15 mile mark and the 50+ mile riders will continue on to the Black Mountain Park area where you will encounter a lollipop and new trails to go with it! The course will be fully marked with course tape. Fully stocked feed stations will be placed throughout the ride to keep you fueled up. There will be a kid’s ride at 9:15am. Awards will be given out immediately following the kids ride. Registration for the kid’s ride will be online and onsite. When riding the course please be aware that the trails will be open to the public so please pay attention to other riders, hikers, and horseback riders. Please pay special attention when riding the switchbacks portion of the course and use courtesy when passing. Thanks! Start time will be 8:00am for 50 mile riders and 8:30 for 30 miles riders. Sponsor swag for the costumes, it is Halloween! One (1) raffle ticket for the post-ride prize raffle. Fully stocked Feed Stations at strategic locations. Feed Stations will include: hydration, fruit, food, and Hammer Nutrition Products. The station will also include a self-help mechanic area. (Each Feed Station can be accessed in both directions). Kids area with a Kids ride! Prize raffle with a portion of the proceeds going to SDRP Bike Patrol. 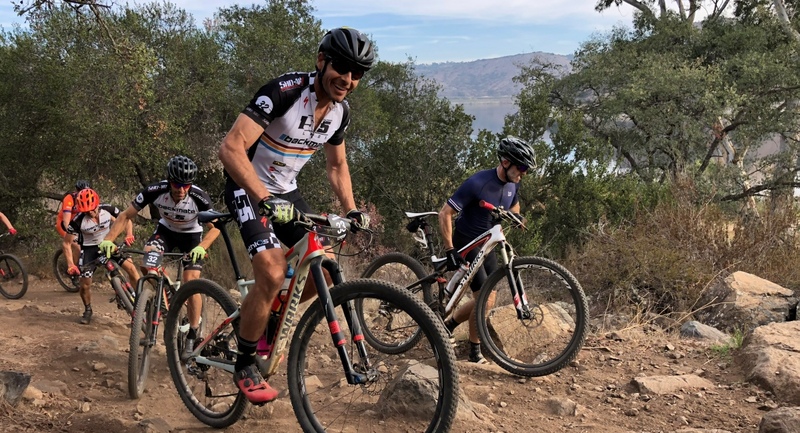 The primary goal of the Filthy 50+ Fun Ride with Benefits is to bring the mountain biking community together and to celebrate what we all love to do, RIDE OUR BIKES! Additionally, we want to bring awareness concerning the trails we ride on, as well as give back to the organizations that keep us riding on those trails. As part of the Filthy 50+ we urge you to help us give back by donating to the SDRP Bike Patrol. 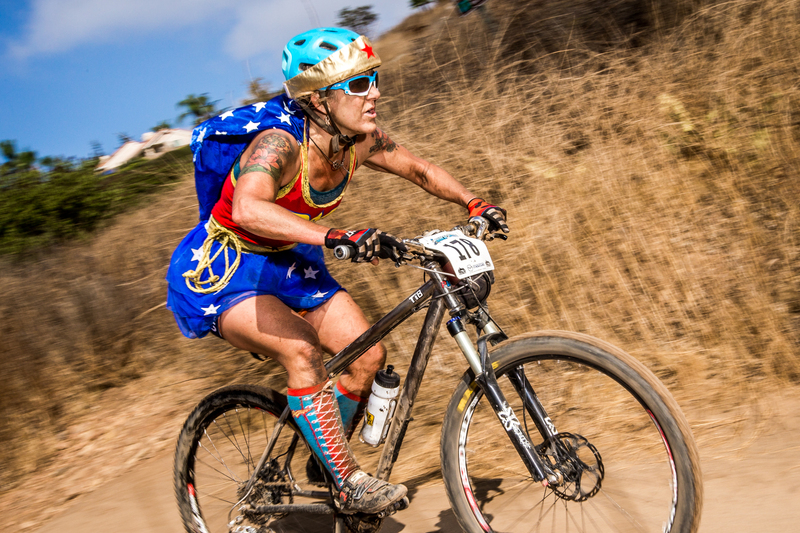 The Filthy 50 is all about having a good time on a bike!